The GOG.com version is already patched. For retail versions see Rainbow color problems in older games. 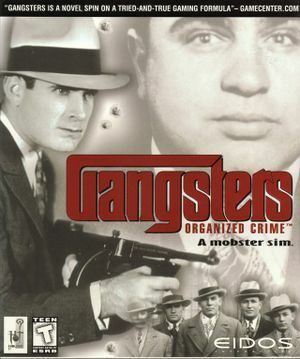 Download the Gangsters Organized Crime Windows 10 Patch.